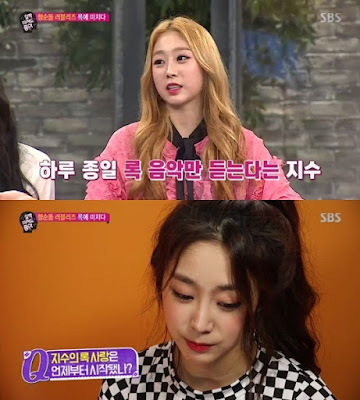 Lovelyz's Jisoo was crazy for rock music. On the 11th November broadcast of SBS 'It's Good to Be a Little Crazy', Lovelyz's Jisoo drew the image of her preparing to go to a rock music festival. On this day, Lovelyz's Jisoo said, "To draw this drawing, while searching for manhwa/comic, I came to know 'Gorrilaz' and ended up liking rock music. I only listen to rock music every day." Jisoo started her day in the morning by listening to rock music while stretching. She revealed her love while watching a rock music video..
She said, "The members don't know rock music. There's a lot of genres, so to spread those, I decided to go to a festival with the members." She went to a rock music festival with Kei-Mijoo. 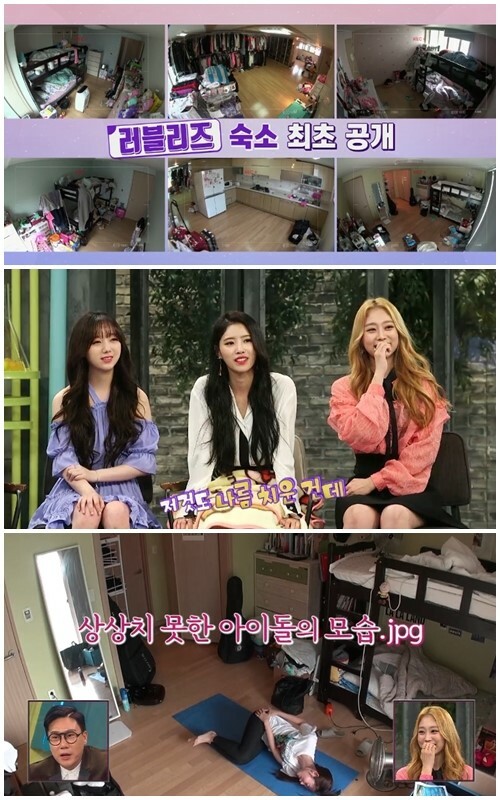 [Herald Pop, via Naver Entertainment] [Point1Minute] Lovelyz's Jisoo "I really like rock music...I listen to it every day"
Lovelyz Celebrates Their 3rd Anniversary! Who Is Lovelyz's New Title Track Composer, TAK? 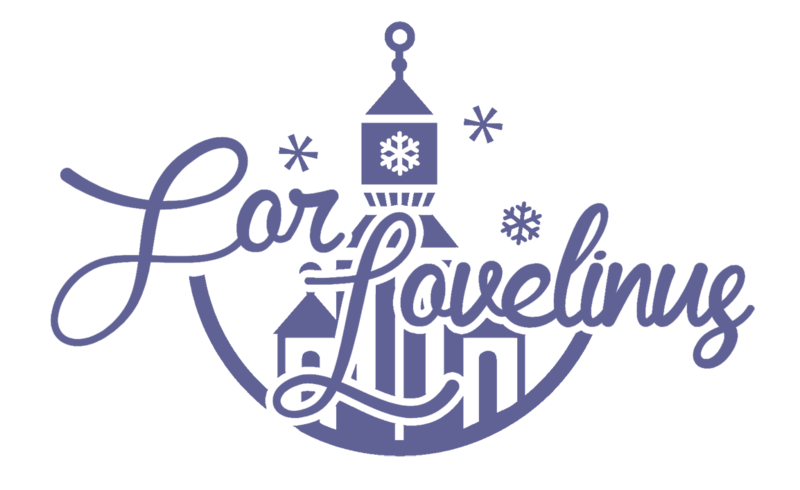 Are You Gonna Buy 'Fall in Lovelyz'?